We can advise and guide you in all areas of e-learning. Interacting with software is one thing, but creating effective content that reaches learners is quite another. Our specialists will advise you on the design and implementation of your plans. Do you want to create interactive and engaging e-learning content? We are happy to aid you in the preparation. 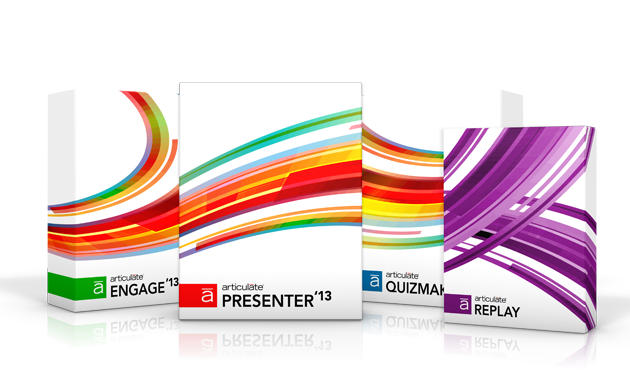 We have sold Articulate authoring tools in Germany since 2004. The tools are both straightforward enough for beginners and flexible enough for e-learning professionals. 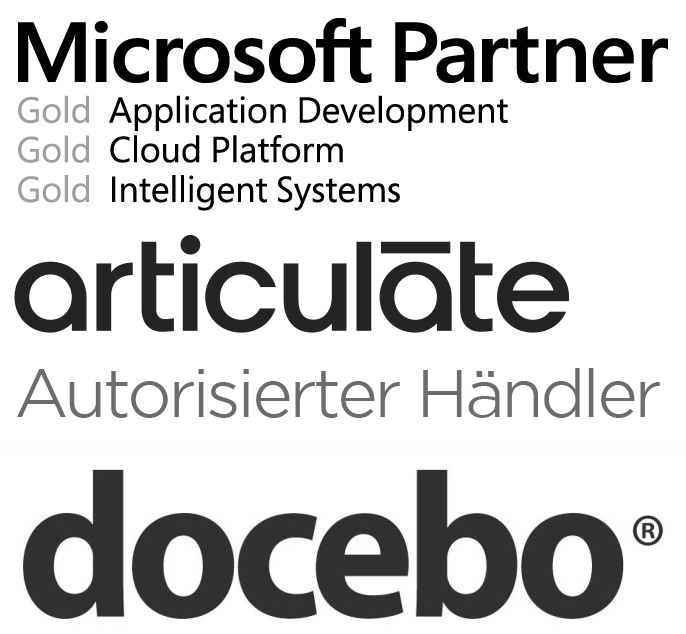 We are the only certified training partner for Articulate in Germany. We offer in-house training and open enrollment at various locations. Get to know the opportunities of the Aurticlate Storyline authoring tool. Our Trainer will guide you throught the software for interactive courses and will answer your questions regarding the tool and E-Learning topics. Choose a date, sign up and we will send you the login details. Articulate 360 – One Subscription – all tools! Get insights on how you can author your courses for every device with A360, review your project easily with your stakeholders and develop your E-Learning skills. 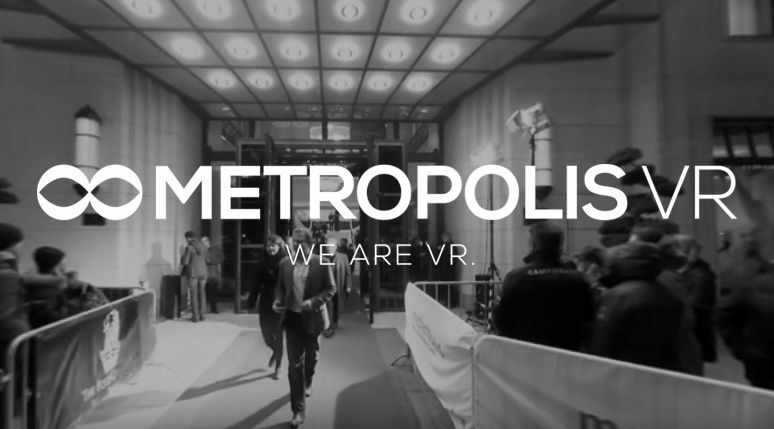 Join our German live demo: Choose a date, sign up and we will send you the login details. You are looking for a Learning Management System? Visit our live demo of the docebo LMS and get to know the variety of opportunities. Our Trainer will guide you throught the the software and answer your questions regarding the tool and e-learning topics. Choose a date, sign up and we will send you the login details. 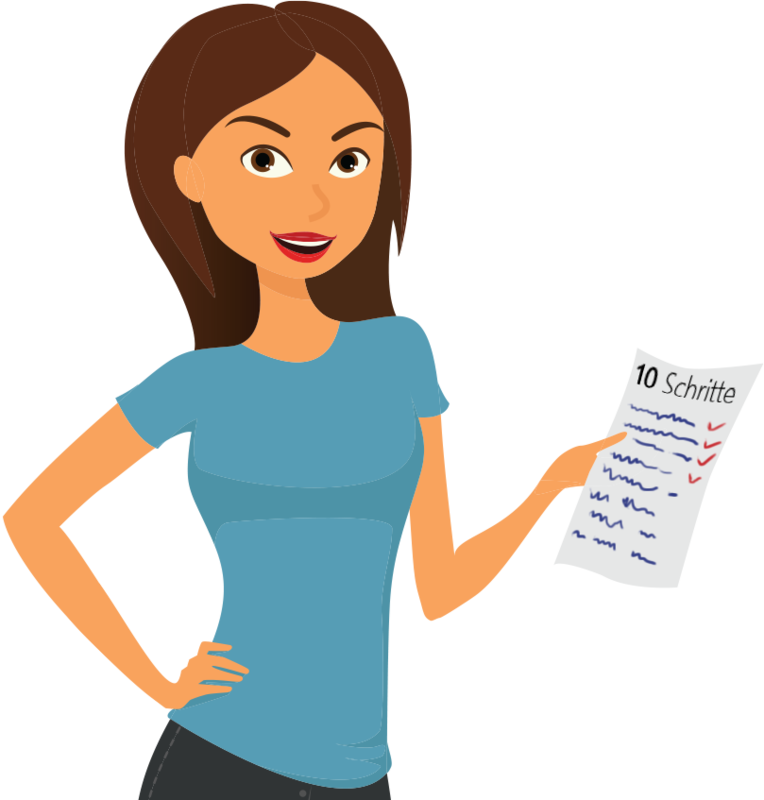 Ready to create e-learning yourself?